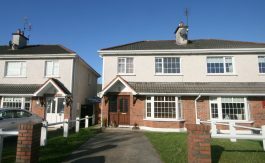 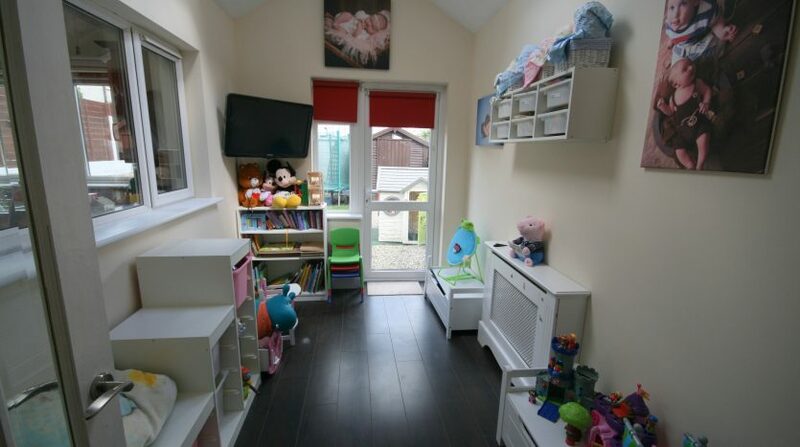 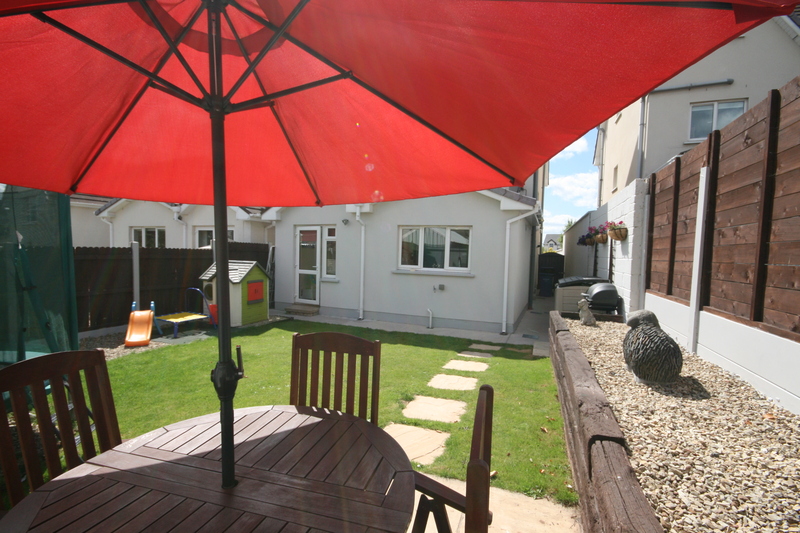 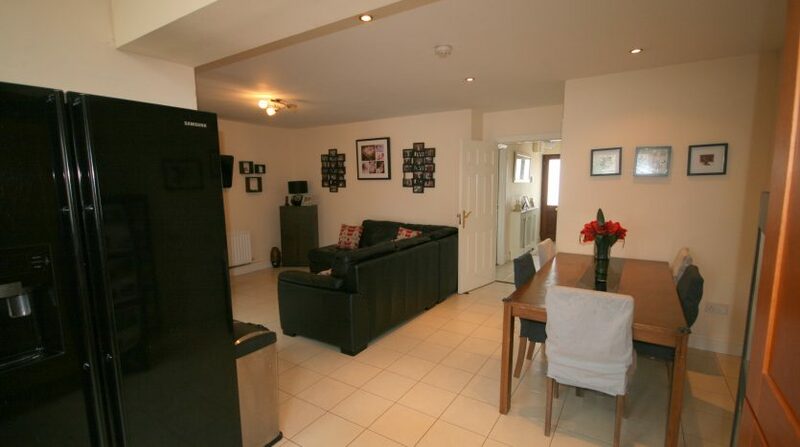 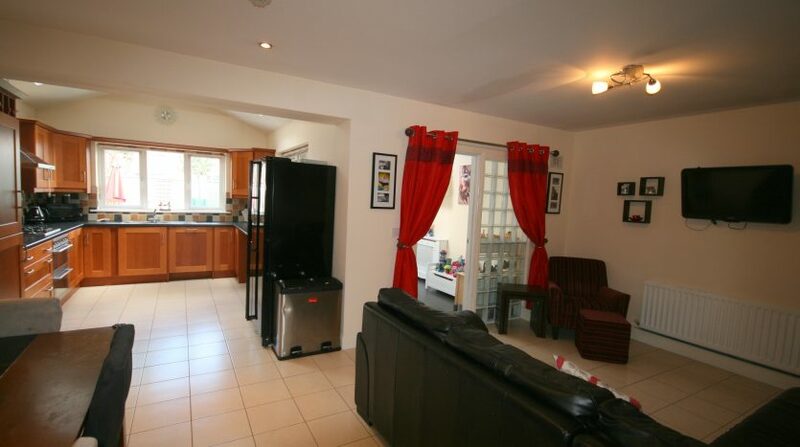 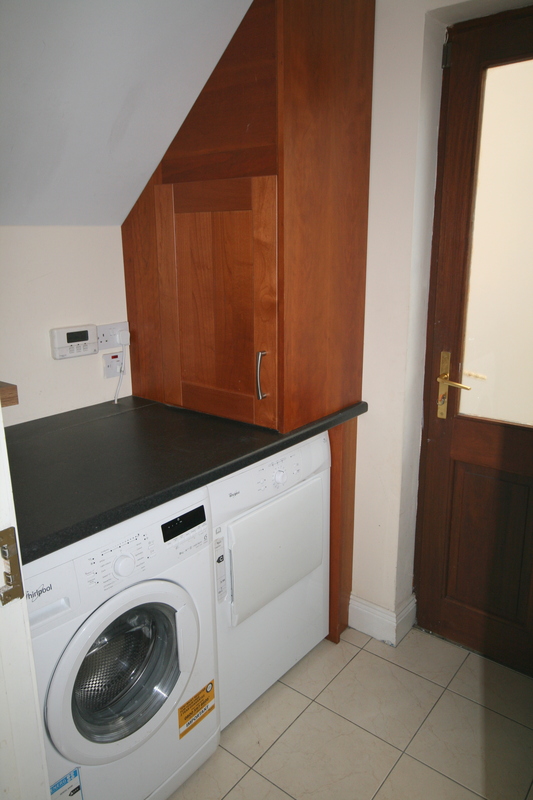 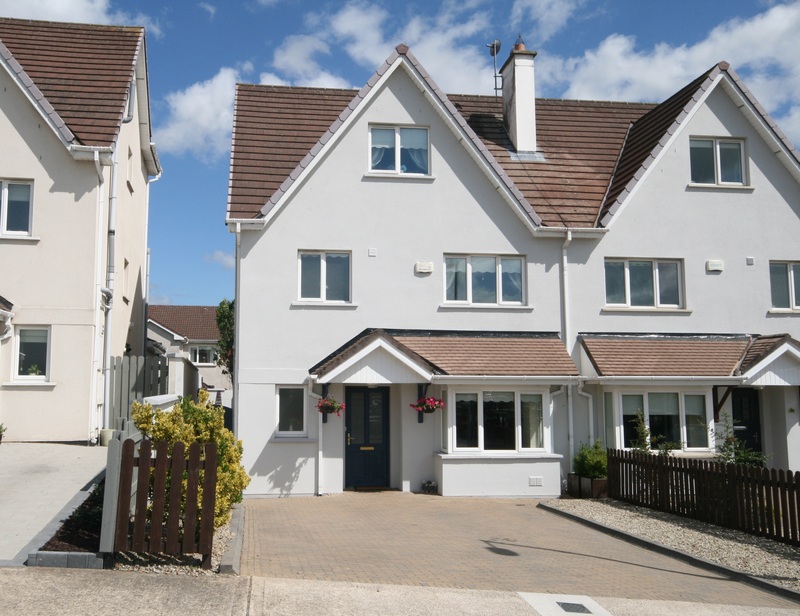 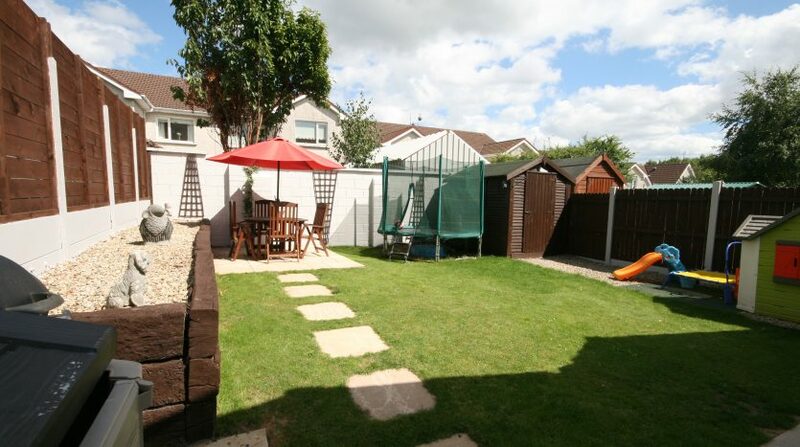 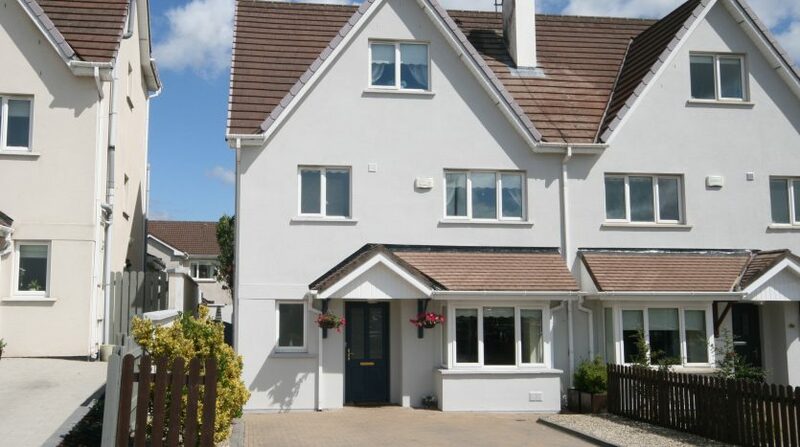 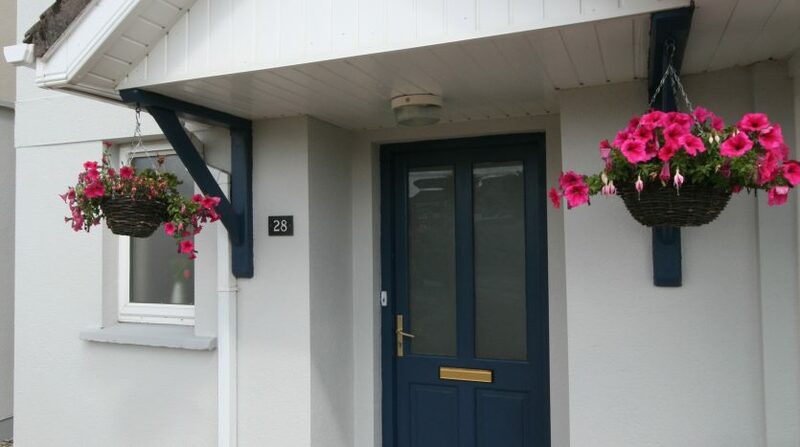 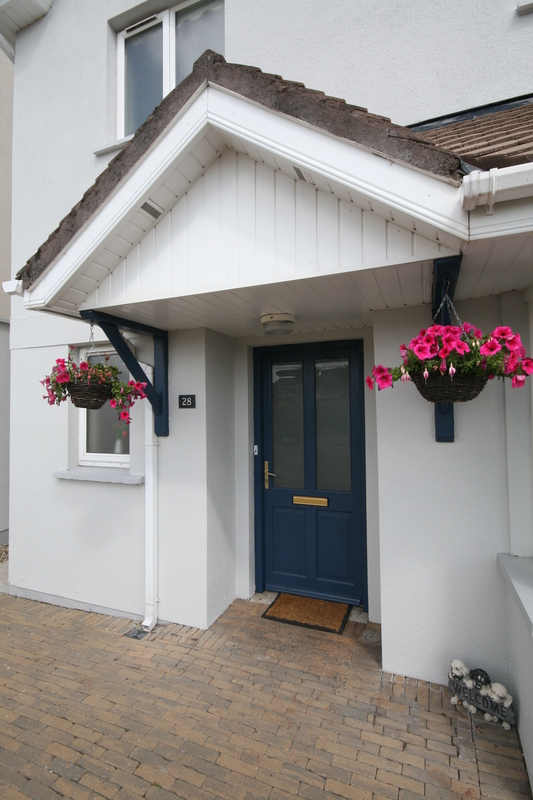 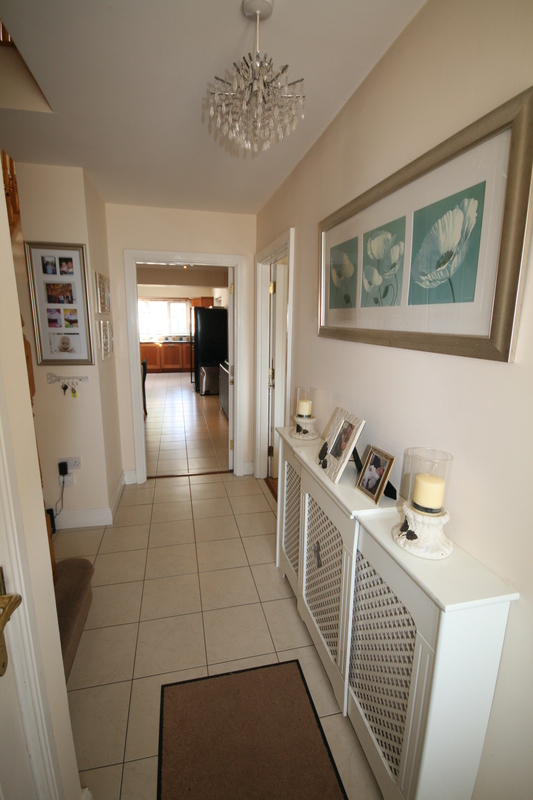 28 Wheatley Hills, Broomfield Village, Midleton, Co. Cork. 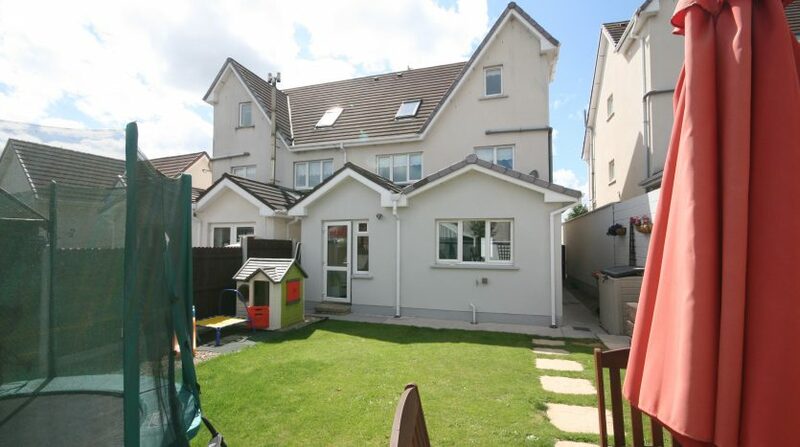 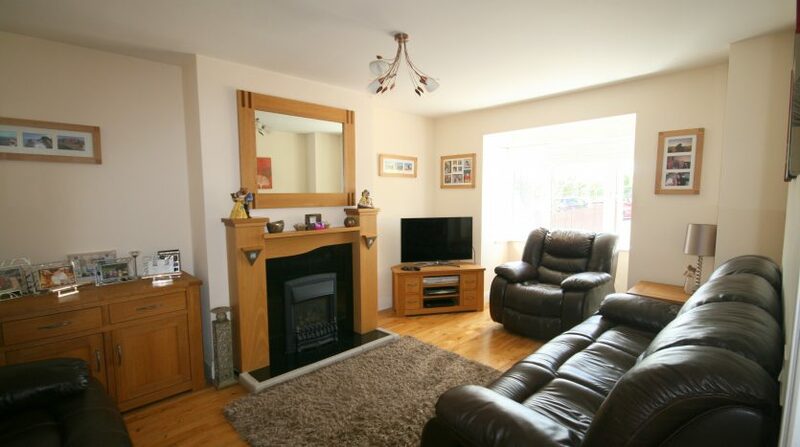 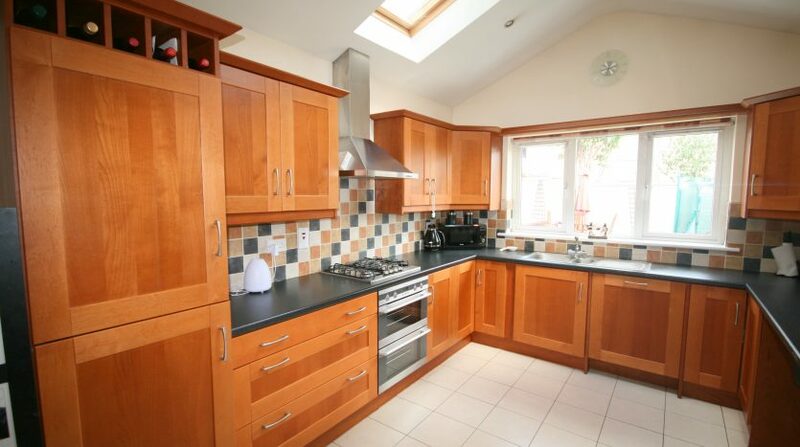 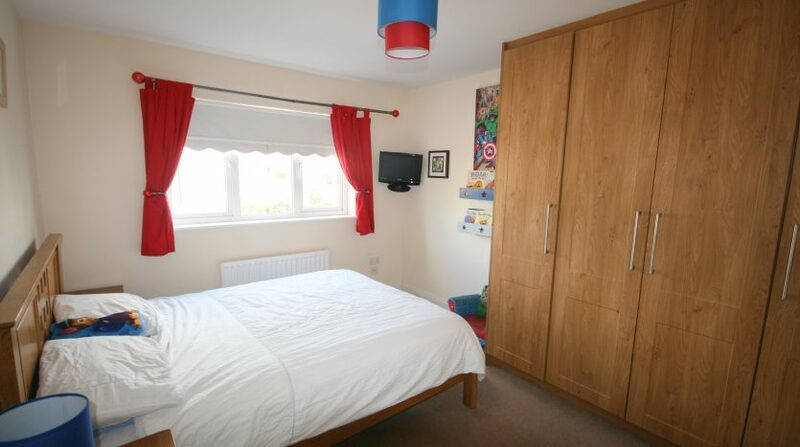 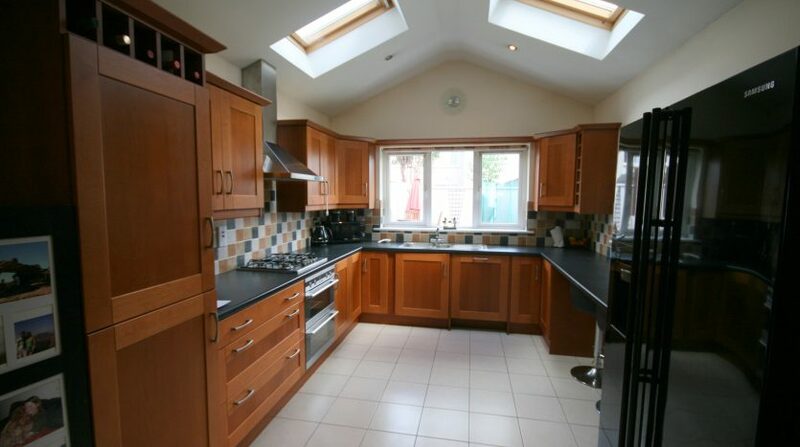 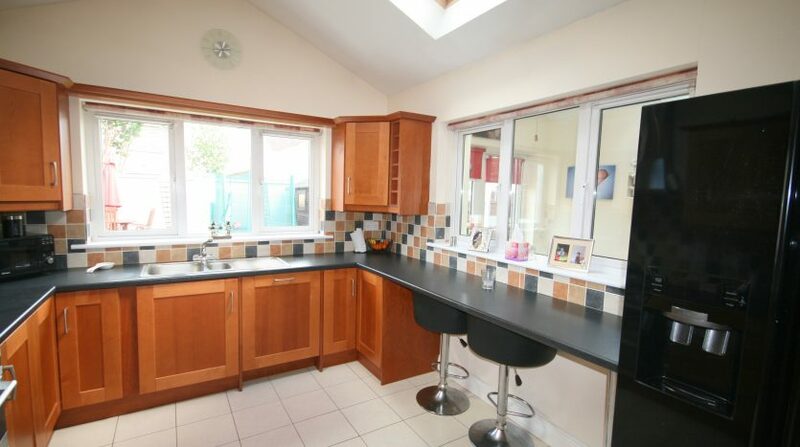 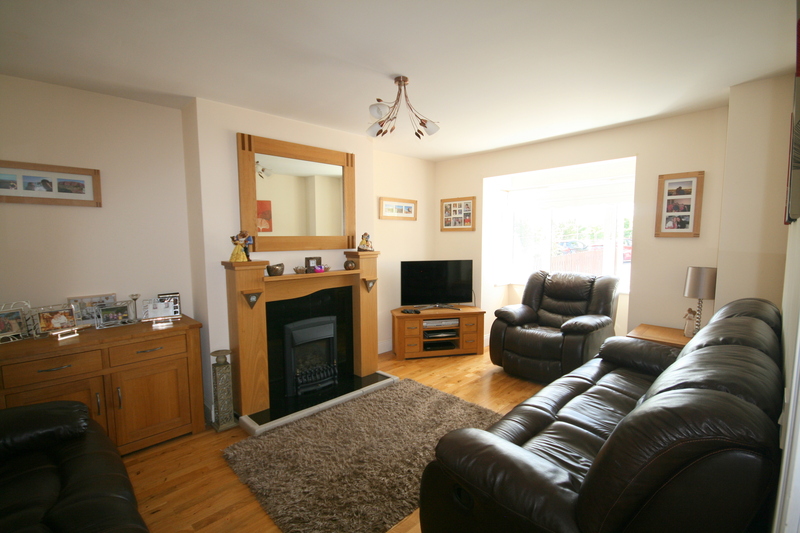 IMPRESSIVE 5 BEDROOM SEMI-DETACHED RESIDENCE, IN A SUPERB LOCATION. 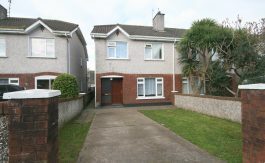 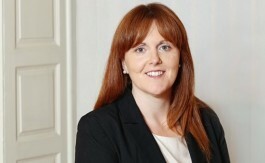 McCarthy & McGrath Auctioneers are delighted to present No. 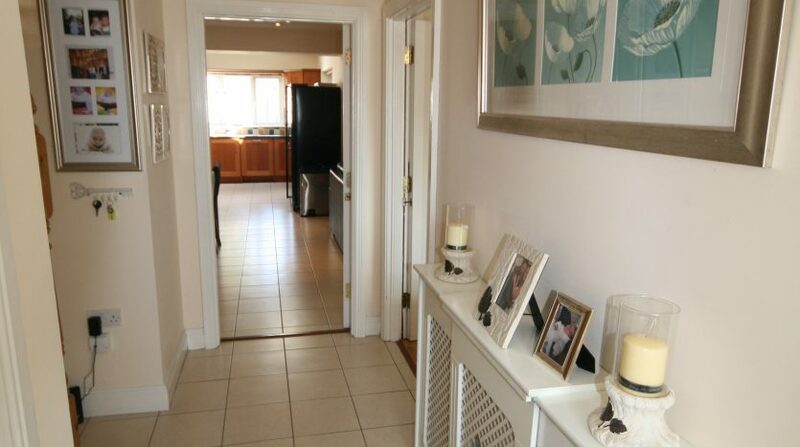 28 Wheatley Hills to the market. 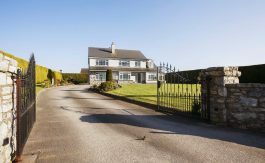 Built in 2007, this substantial family home extends to 169m² (1,820ft²) providing generous & well thought-out living accommodation spread over 3 floors. 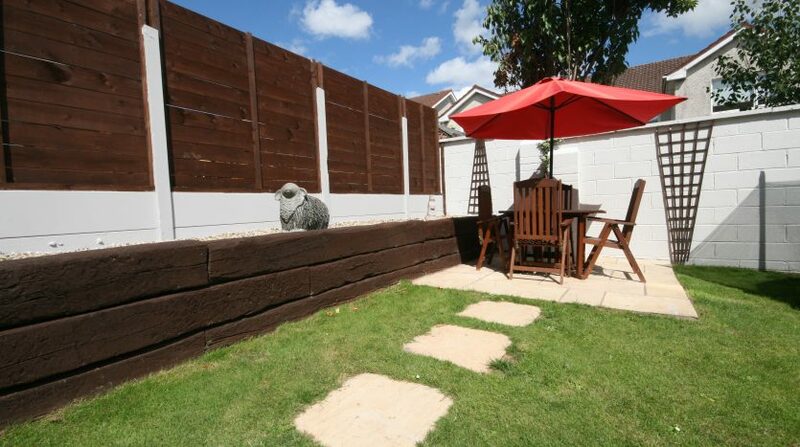 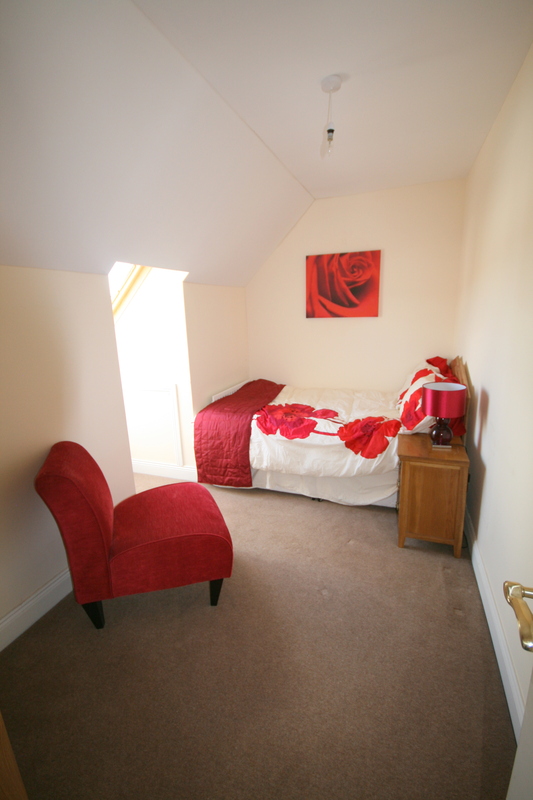 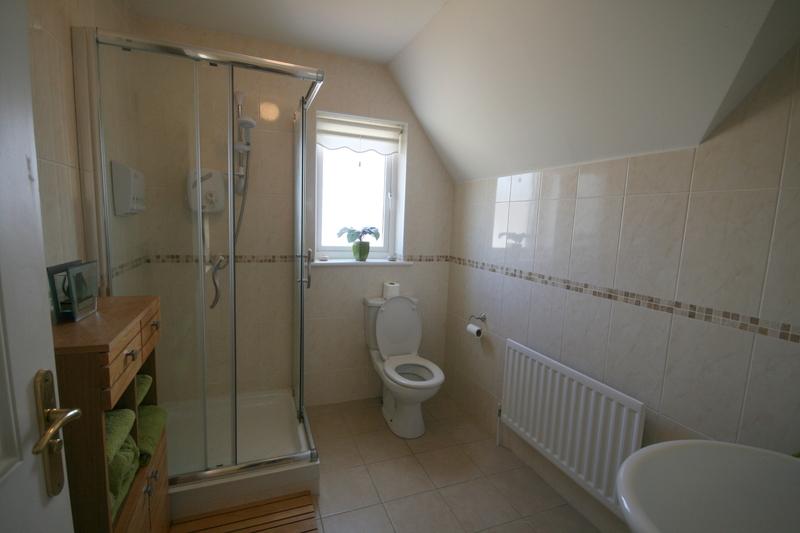 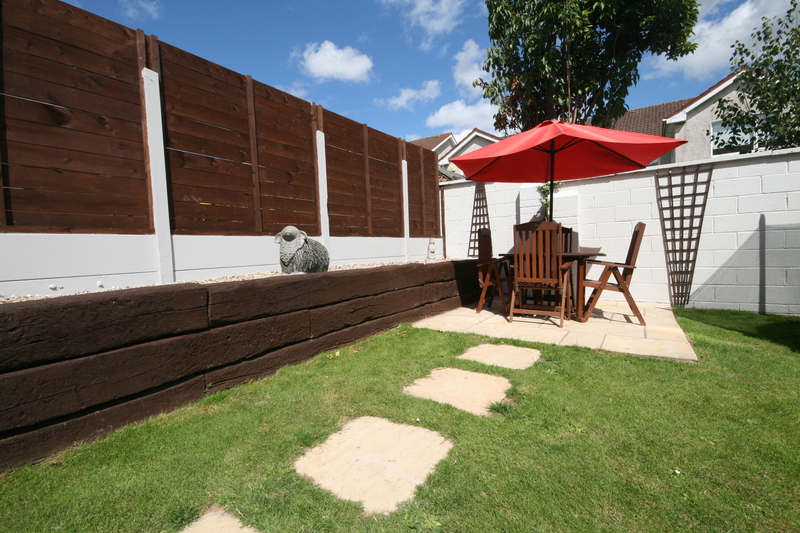 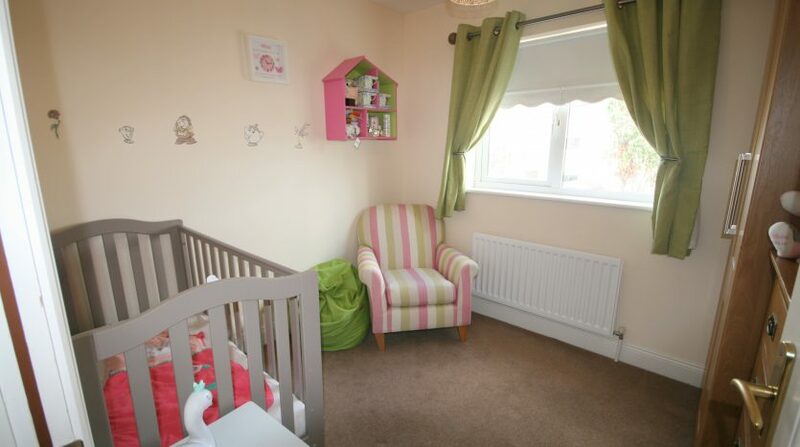 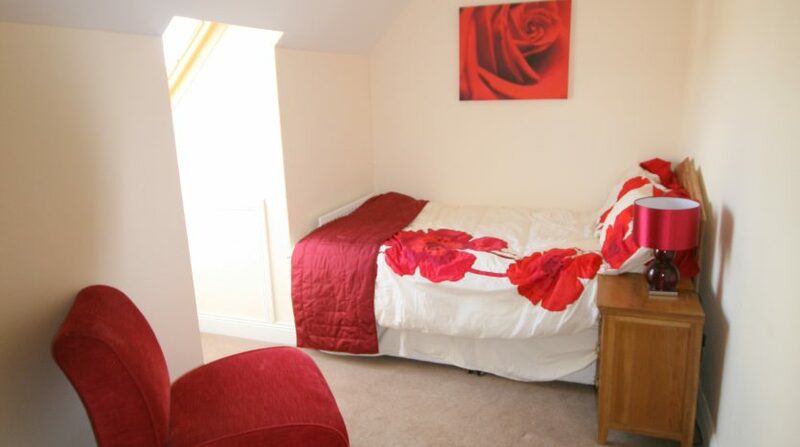 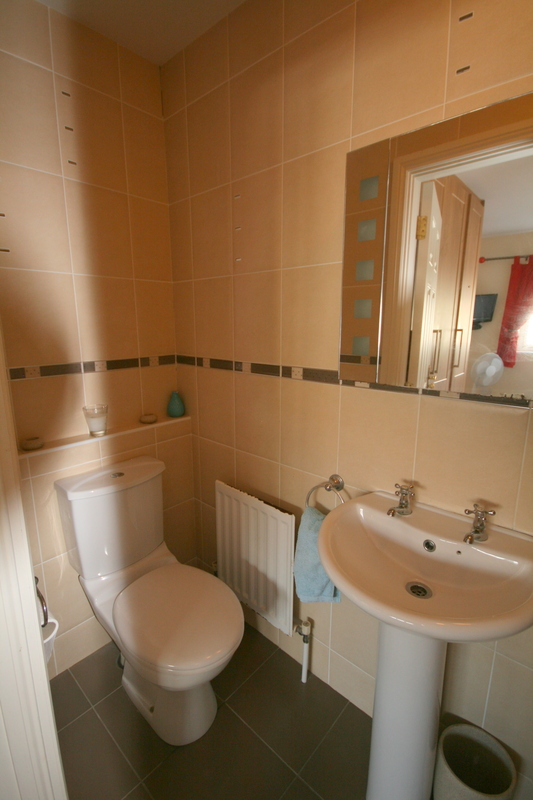 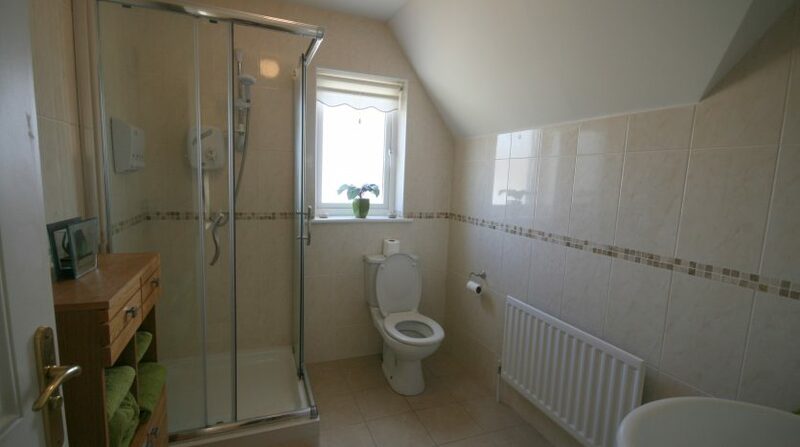 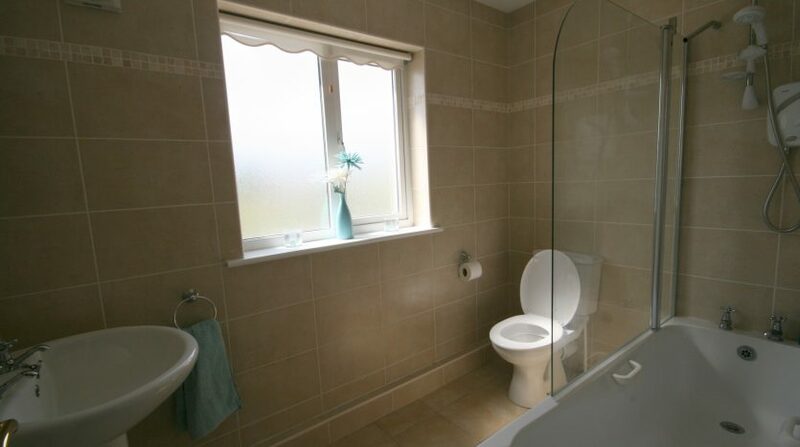 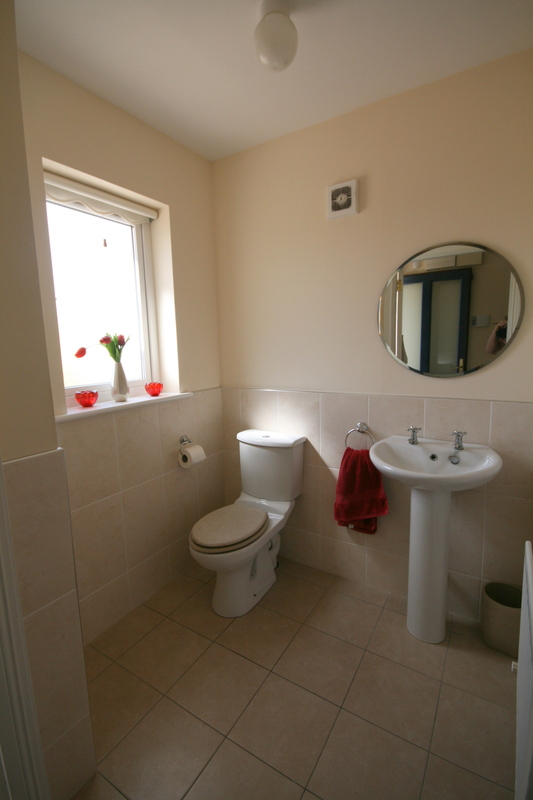 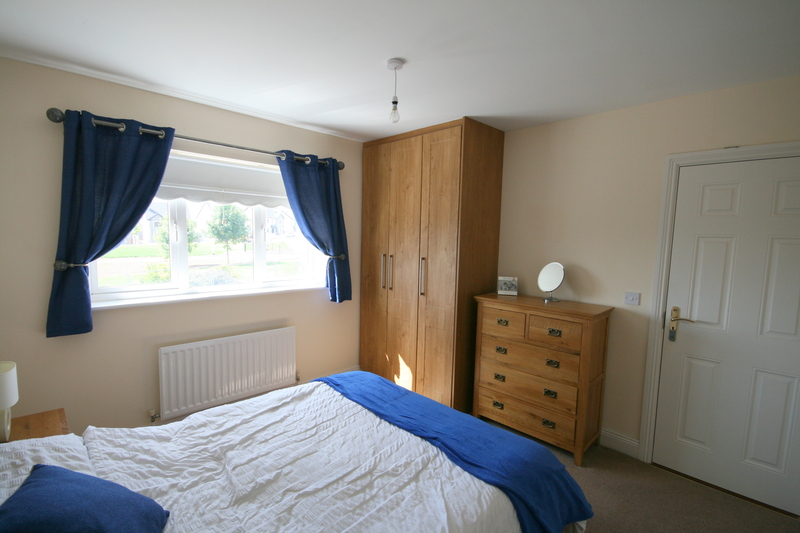 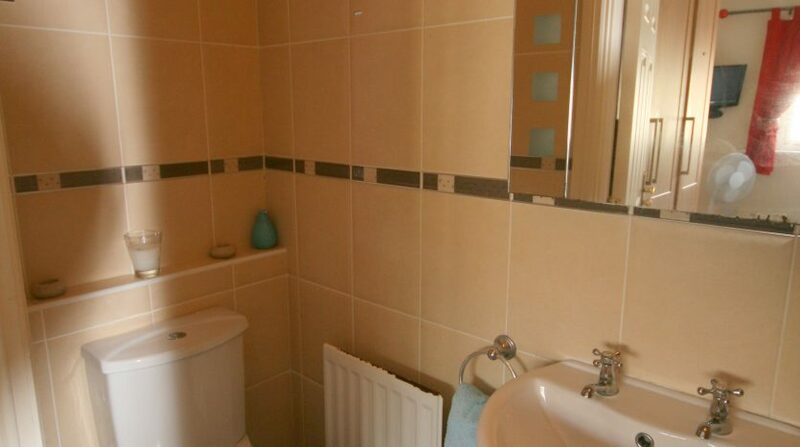 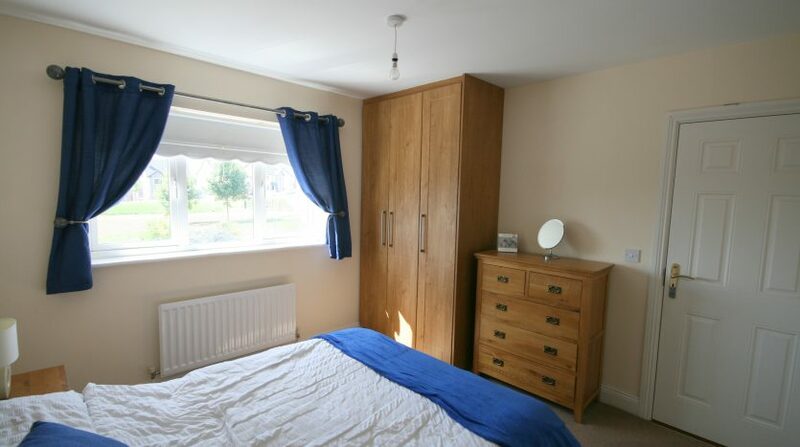 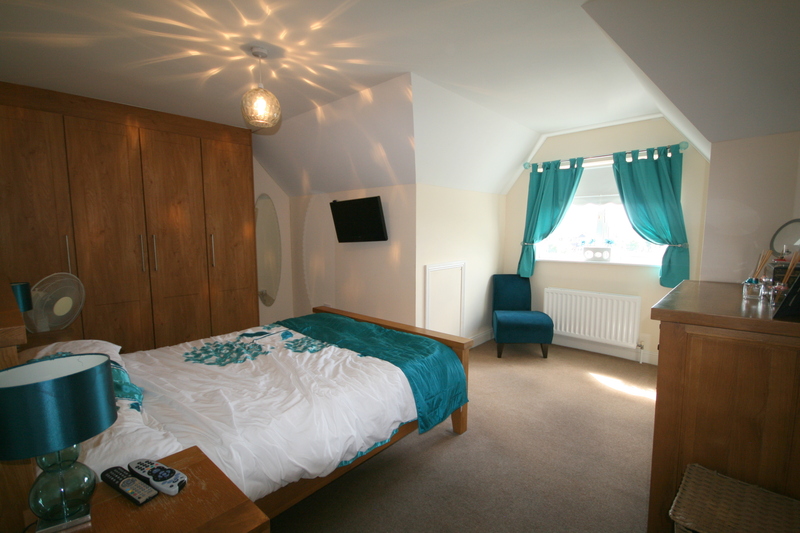 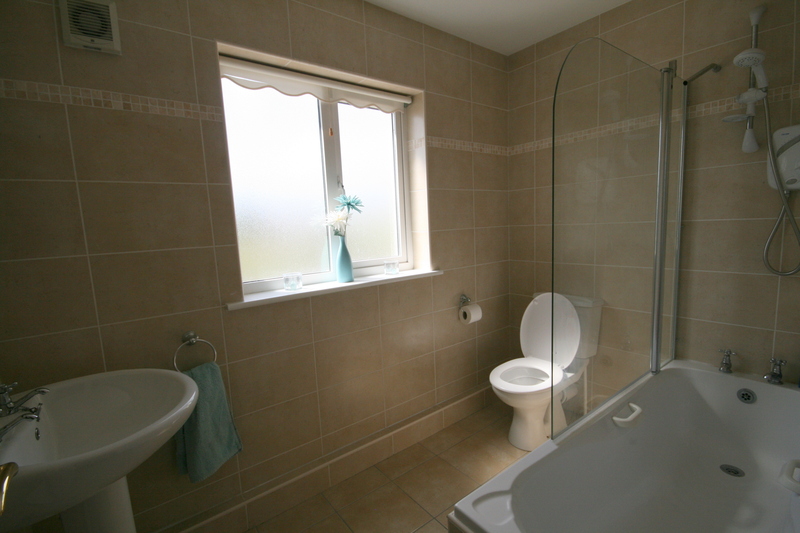 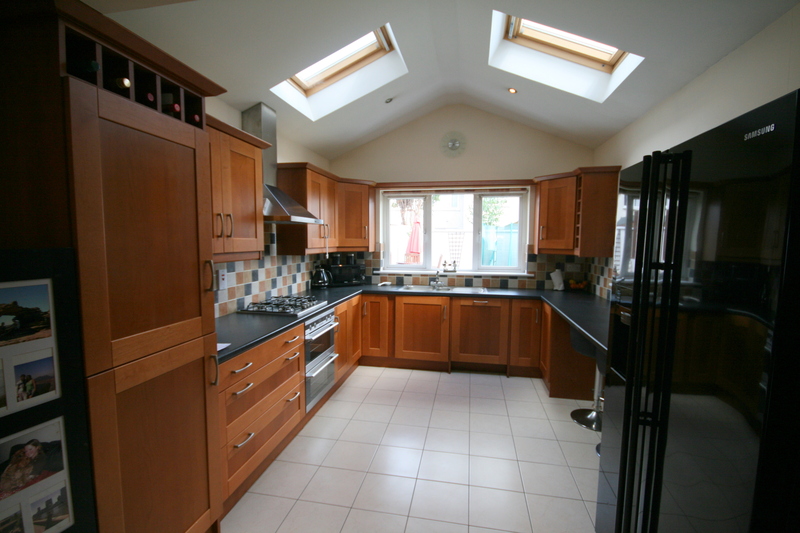 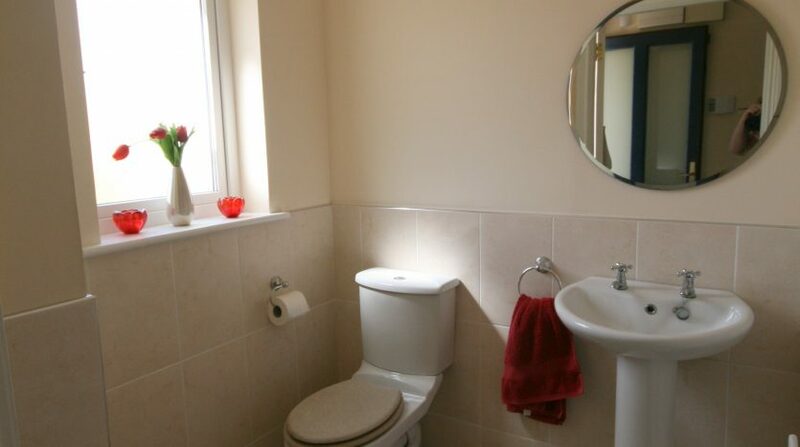 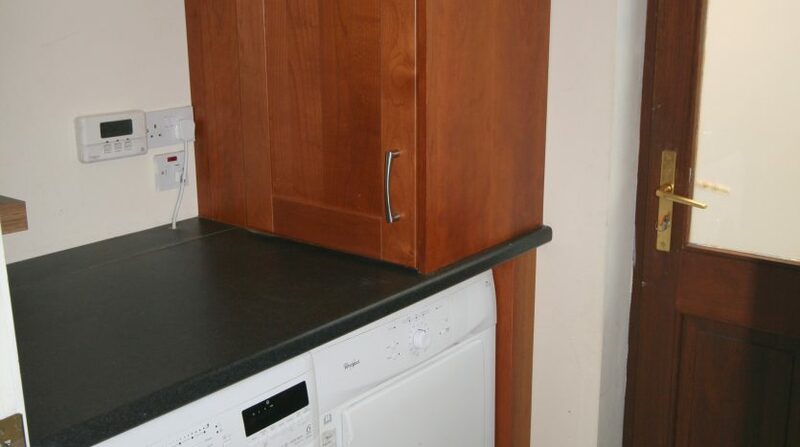 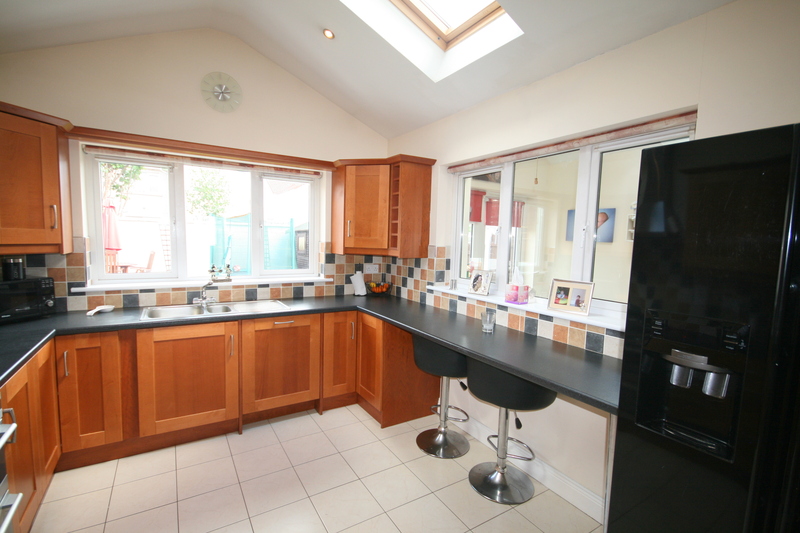 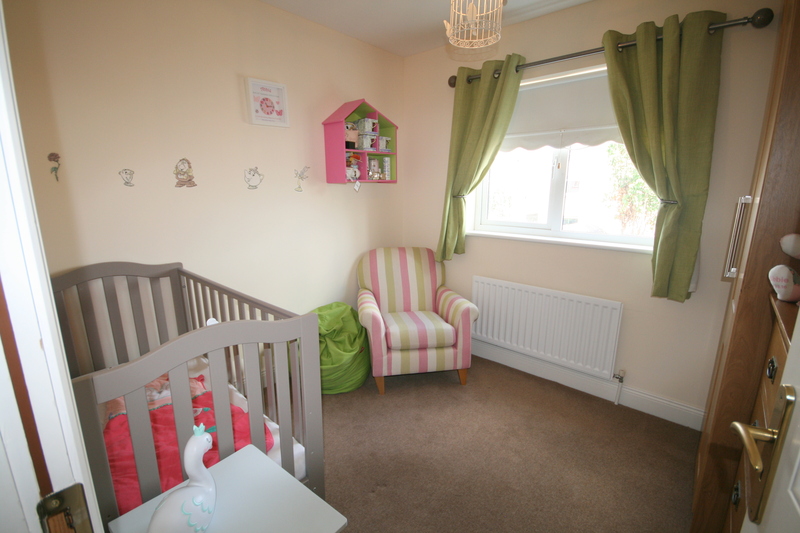 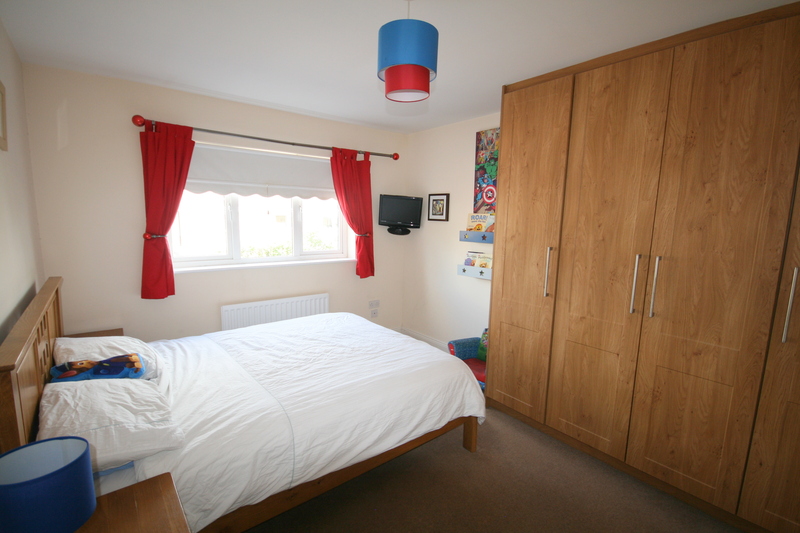 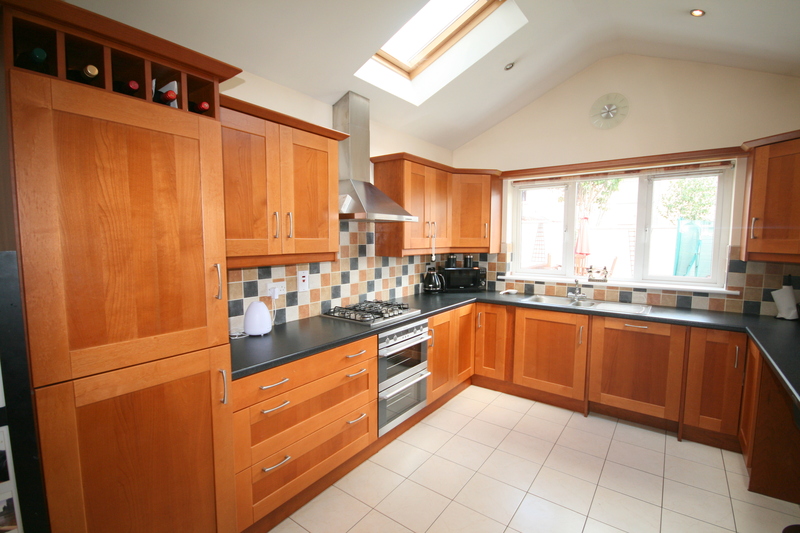 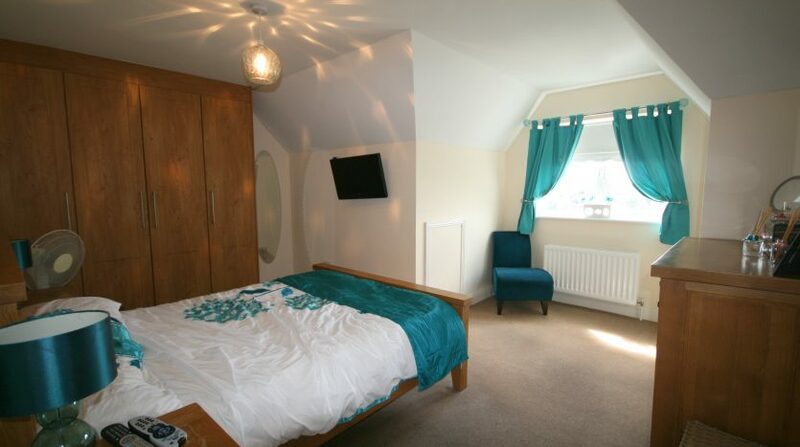 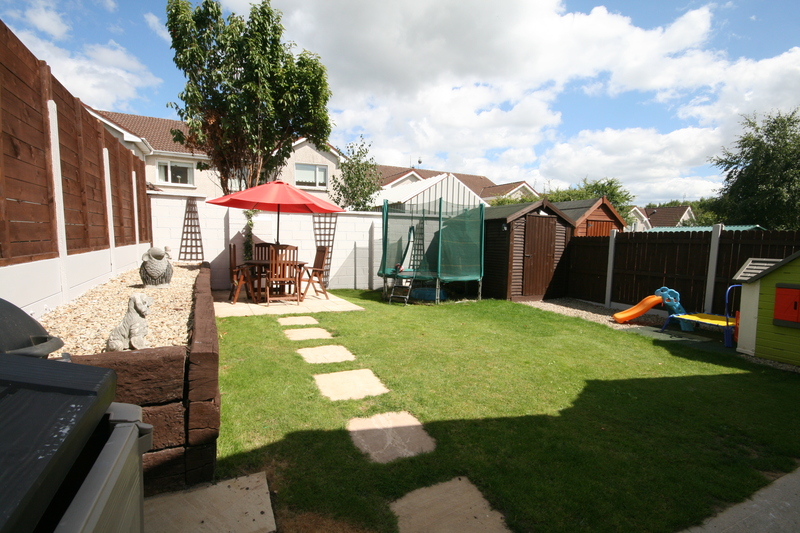 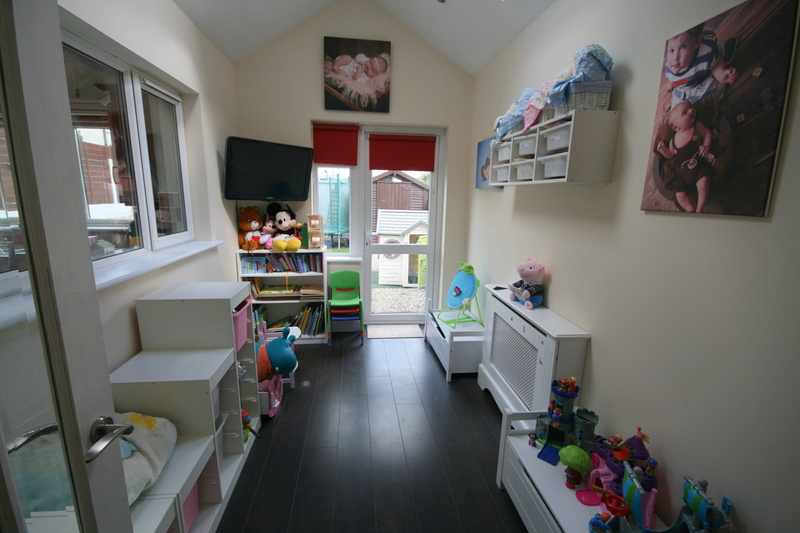 The property is finished and maintained to a high standard with superb attention to detail. 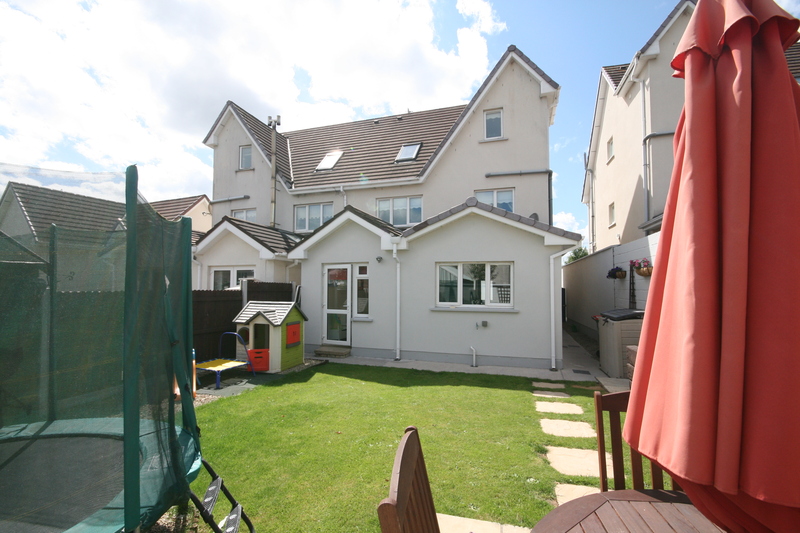 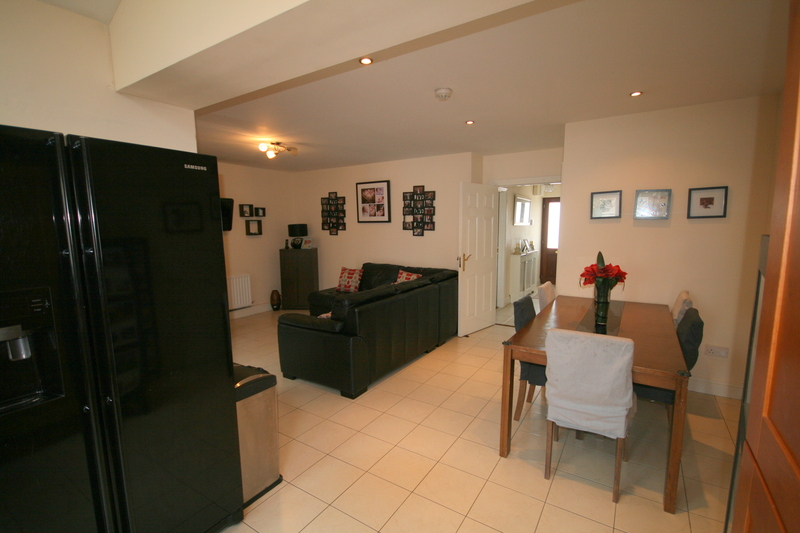 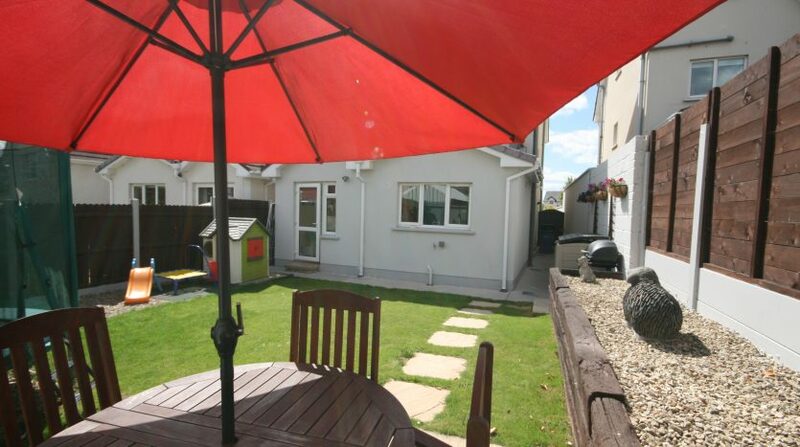 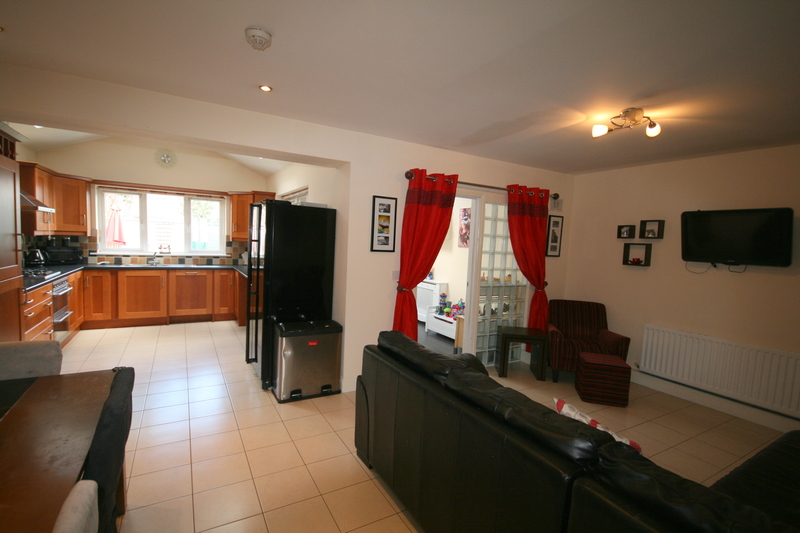 Boasting a location that is second to none with all the amenities of Midleton Town including the Train Station within walking distance and easy access to the Northern Relief Road & School Bus service.